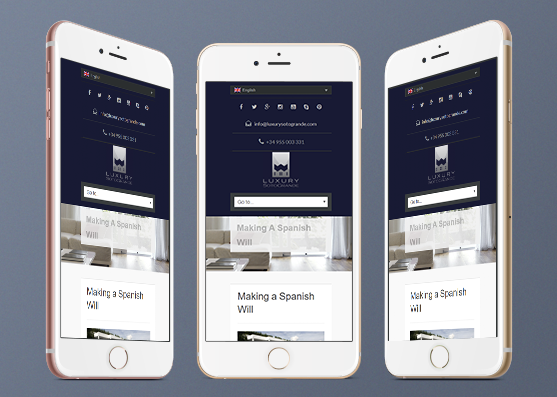 Luxury Sotogrande is a leading luxury Real Estate company for marketing and selling luxury property in Spain’s largest and most prestigious privately owned residential estate of Sotogrande. Every real estate agency knows a unique profile of their customers that largely predetermines their choice of property and area. Our greatest challenge was to translate this knowledge into specific technological solutions that would help to reflect the site’s concept and idiosyncrasies. So our project involved a great deal of business analysis. Another peculiarity was that most of the customisation was to be done after the site’s launch, which meant proper decision making was crucial and there was no room for mistakes. With this in mind, we organized our development process as follows. 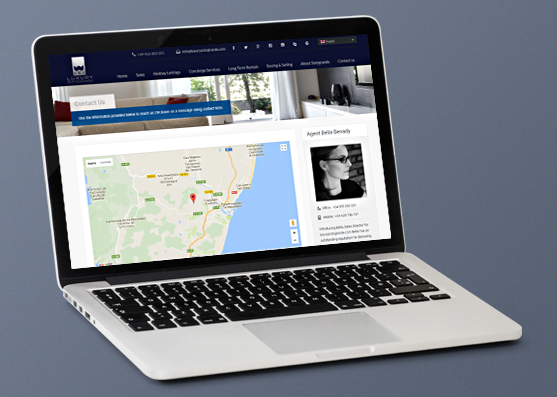 The website is designed for people seeking to buy, sell, or rent property in one of Spain’s largest privately owned residential developments of Sotogrande, Andalusia. 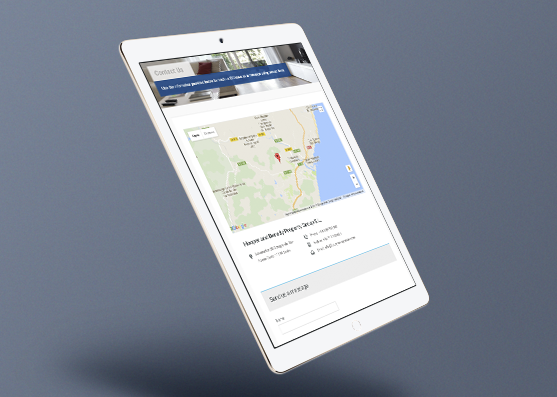 Users who want to sell, buy or rent a villa, a townhouse, an apartment, or a ranch (Finca) for holiday or long-term rental can find and review information about over 100 quality luxury homes presented on the site. 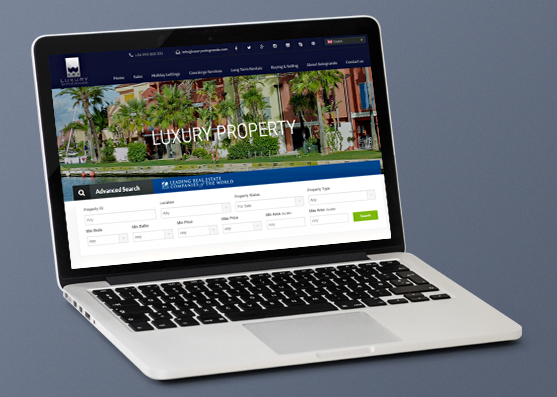 The site is based on a Real Estate WordPress Theme that has been extensively customized with plugins and widgets. The project had an iterative character right from the start. And the implementation of Agile methodology has helped us organize the workflow efficiently and meet the client’s business needs. 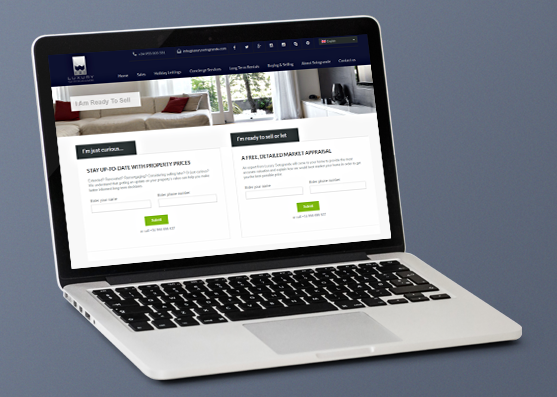 Each of the iterations ended in the client’s approval and our update of the production site. So far our collaboration has been largely about customizing the chosen WP theme. But as the product evolves, it’s getting beyond a mere customization. The forward-looking solutions we’re presently implementing make the site increasingly smart, flexible, multifunctional, and good value for money. The initial request was to structure the site on the basis of the advanced search. So the site’s menu had to be elaborated accordingly. The search is the focal point of the site. Integration with several other renowned luxury real estate sites has helped to further spread information on selected homes. This process is automated through the use of aggregators. Our collaboration continues. But we have intermediate results to take pride in. This is mainly about our transforming a simple content management system into a complex customized structure with certain roles, management, and smart functionality. Still, this case study is in for further updates.